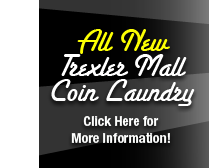 Welcome to Consolidated Coin Laundries of the Lehigh Valley, Pennsylvania! Check "Locations" for daily specials! 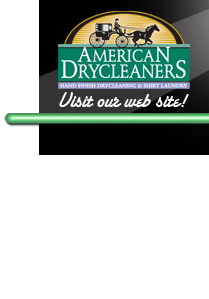 The Lehigh Valley's most modern, clean and convenient self-service coin operated laundromats and dry cleaning drop-offs!